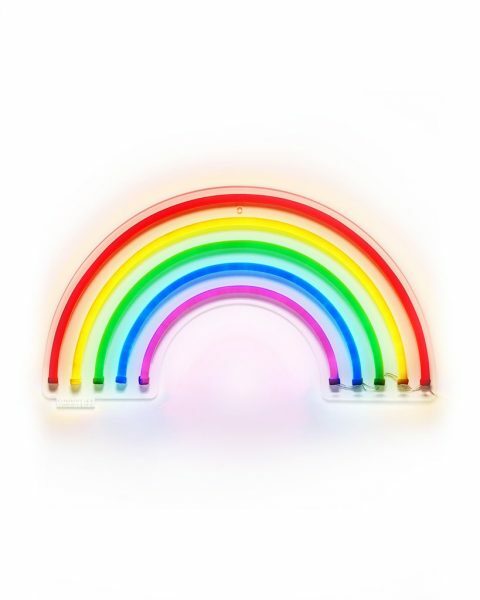 This Rainbow Neon Wall Sign is fun. I want this neon wall sign. What a nice adding to my room wall.